Each campsite includes water and electric hook-up (20, 30 and limited 50 amp available), fire pit, picnic table, use of dump station, free wi-fi (hotspot), and free use of swimming pond, water toys, giant shopping cart, pumpkin coach, skate park, bocce ball, volleyball, horseshoes, and various activities. Rates for individual and group sites are based on a total of 2 adults and 3-4 children under the age of 18, and one car per site. Campsites are for a one family unit, not to exceed 6 per site. See Registration Information for more detail. Prices shown are per night rates and subject to change. 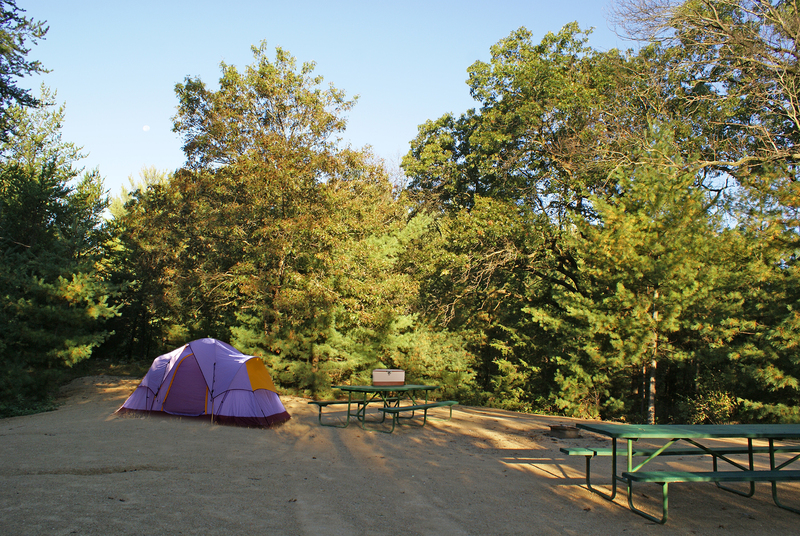 The monthly rate is for any of our campsites is $600.